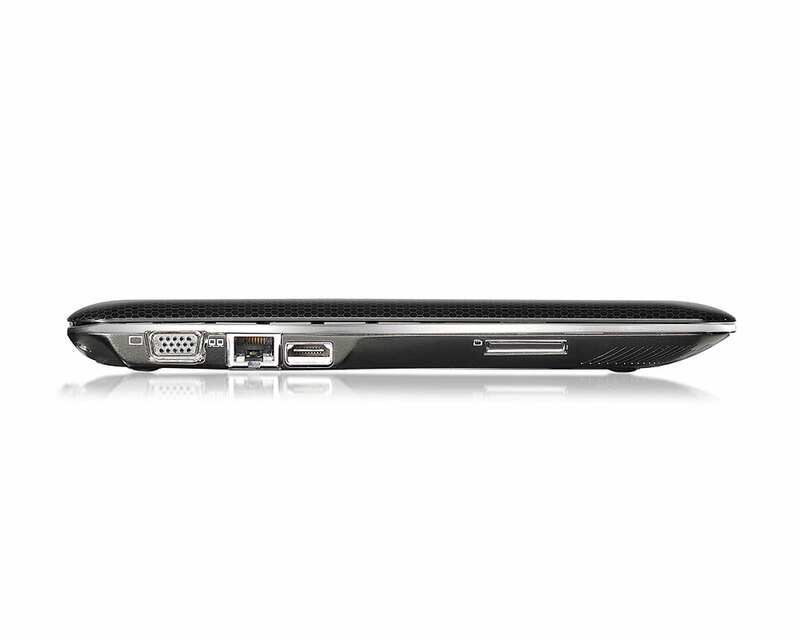 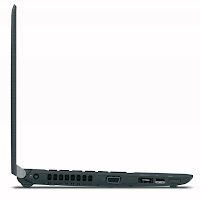 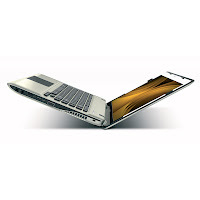 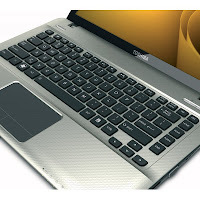 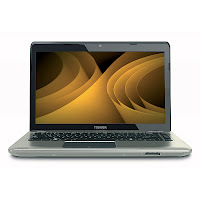 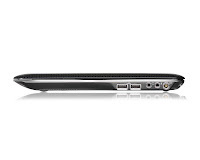 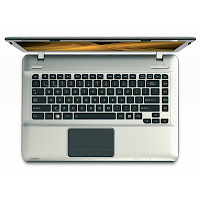 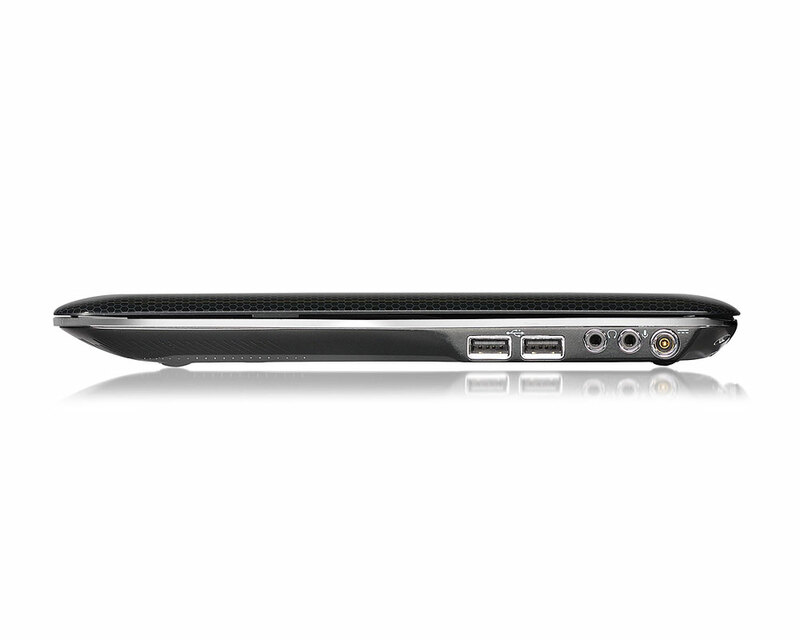 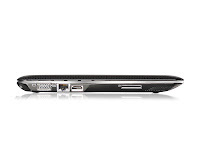 HP Probook 4330s laptop comes with 2nd generation Intel Core i7/i5/i3 processor or Intel Celeron B810. HP Probook 4330s is equipped with 13.3” HD display, Mobile Intel® HM65 Express, Bluetooth 3.0, Wi-fi, four USB 2.0 ports, a VGA port, an HDMI port, and HD webcam. HP ProBook 4530s boasts 2nd generation Intel i7/i5/i3 processor or Intel Celeron B810 processor, a 15.6” HD or HD+ display, Mobile Intel® HM65 Express, Ralink 802.11b/g/n Wi-Fi, Bluetooth 3.0 + HS Combo, 720p webcam, a VGA port, an HDMI port, and four USB 2.0 ports. 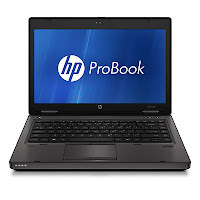 HP ProBook 6560b is powered by a 2nd geneartion Intel Core i5/i3 processor, 2 SODIMM slots, 6-cell Li-Ion 55 WHr battery, SD/MMC card reader, 720p HD webcam, 15.6” HD or HD+ display, and four USB 2.0 ports. HP ProBook 6360b notebook is equipped with 2nd geneartion Intel® Core i5/i3 processor, 2 SODIMM slots, a 13.3” display, Intel® HD Graphics, three USB 2.0 ports, card reader, HD webcam, 6-cell or 3-cell battery. 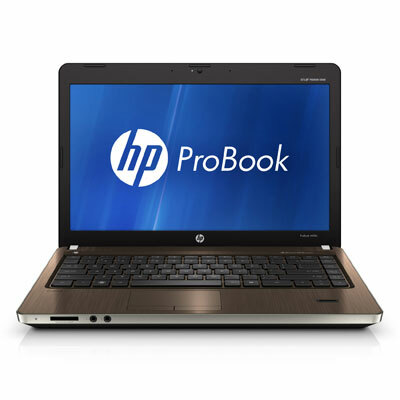 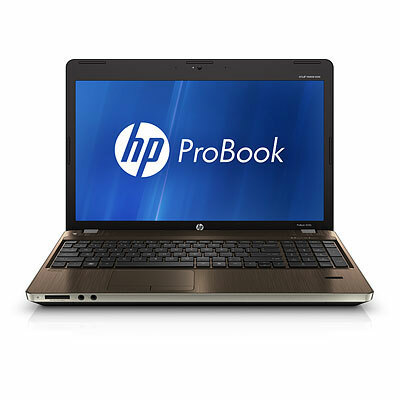 HP ProBook 6460b laptop is powered by an Intel® Core i5/i3 Sandy Bridge processor, a 14” display, Intel® HD Graphics, two SODIMM slots, three USB 2.0 ports, a 6-cell battery, and card reader slot. 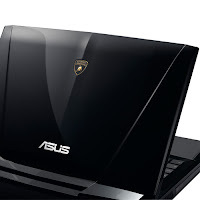 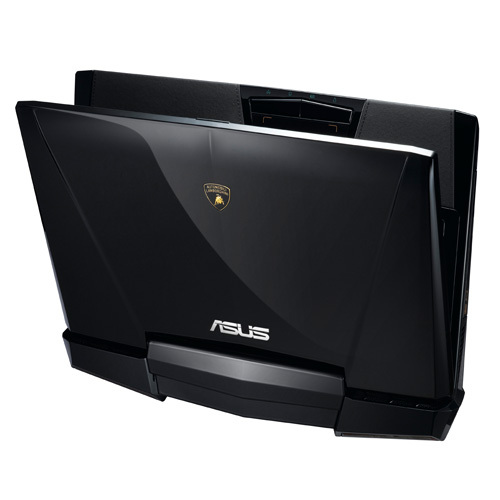 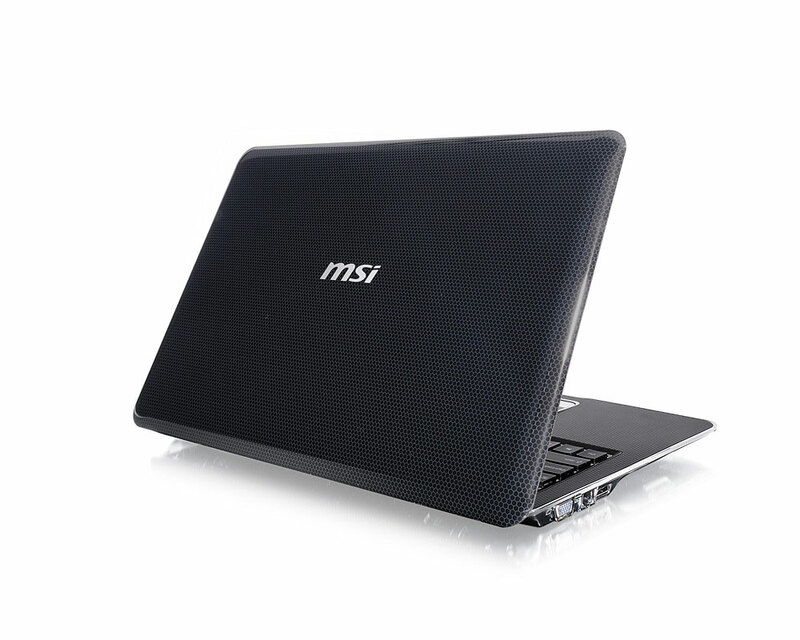 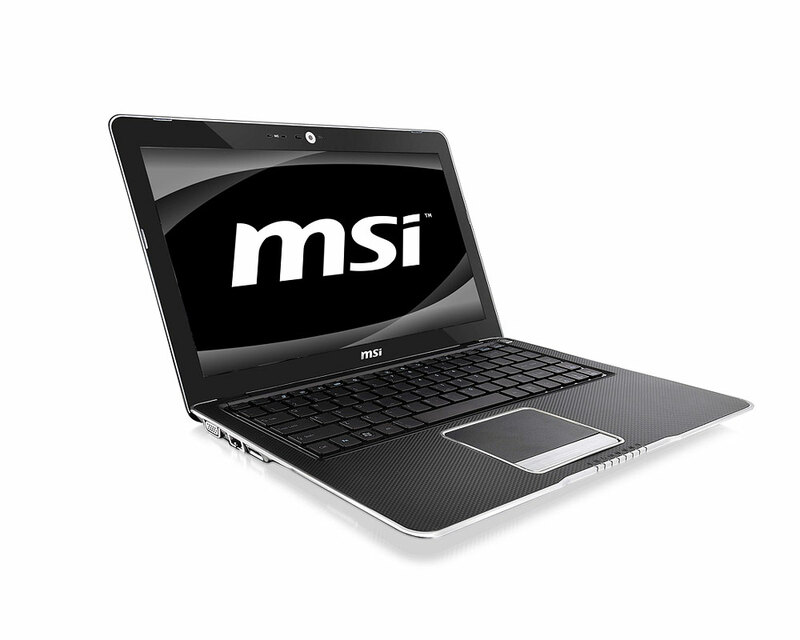 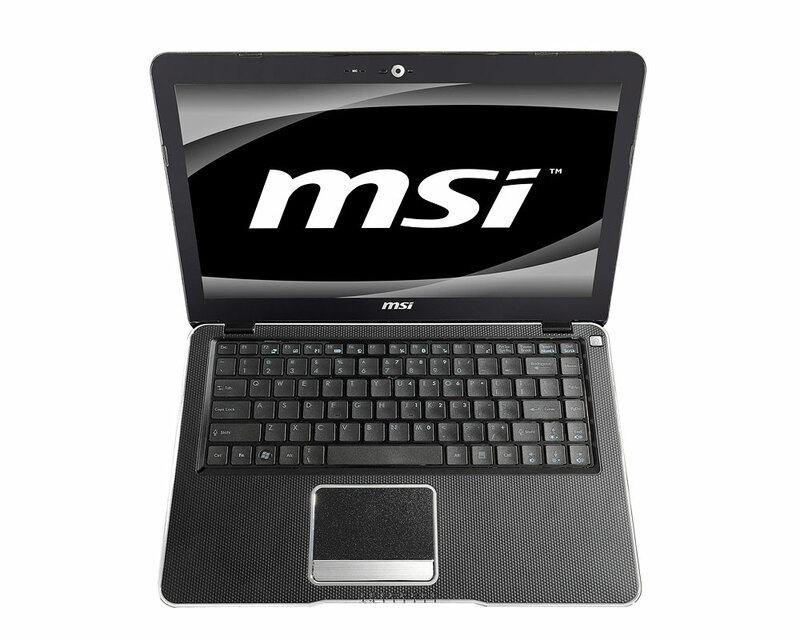 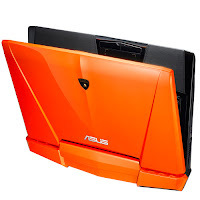 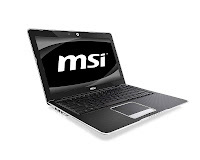 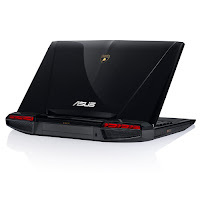 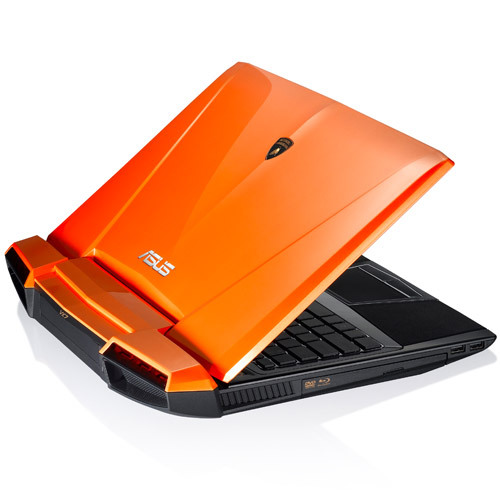 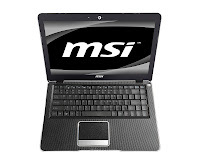 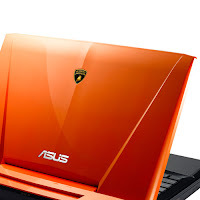 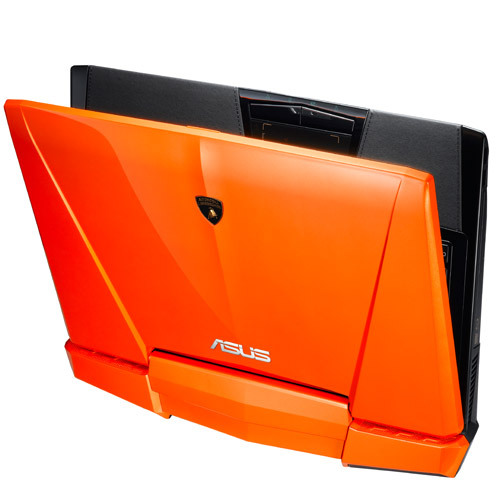 MSI X370 notebook is equipped with AMD E350 or E240 processor, A50M FCH chipset, DDR3 1066 MHz memory, a 13.4" high definition display, 802.11 b/g/n, Bluetooth 2.1 + EDR, a VGA port, a HDMI port, two USB 2.0 ports, and a 1.3 megapixel webcam. 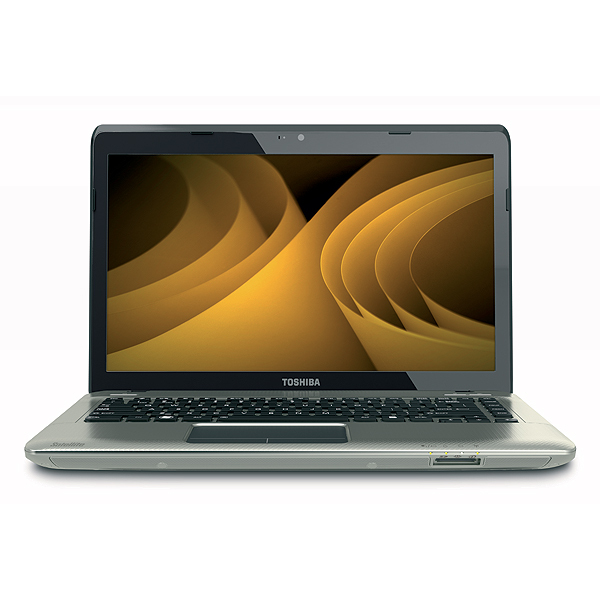 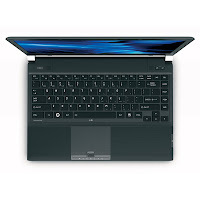 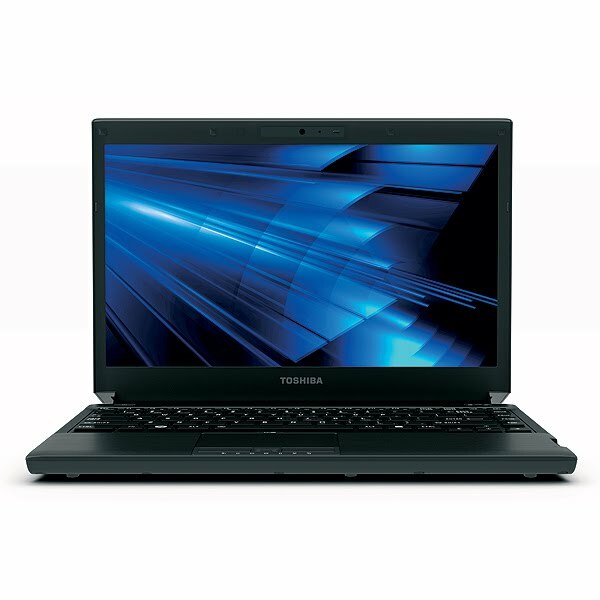 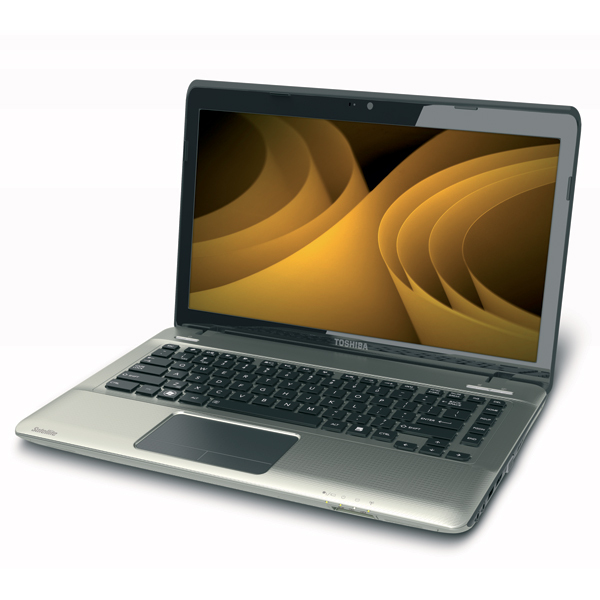 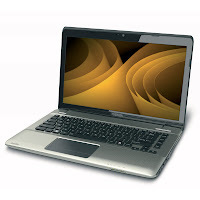 Toshiba Satellite E305-S1990X is powered by an Intel® Core™ i5-2410M dual-core processor, 14.0” display with resolution of 1366 x 768, and Mobile Intel® HD Graphics. 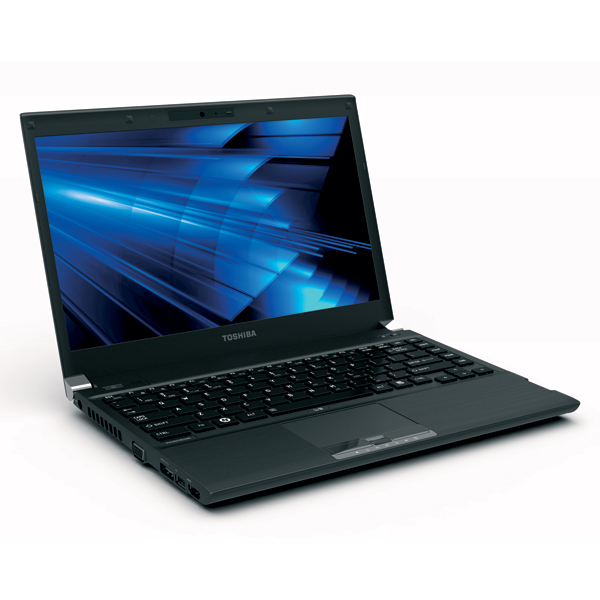 Toshiba Satellite E305-S1990X is equipped with one USB 3.0 port, two USB 2.0 ports (one with sleep and charge), a HDMI port, a RGB port, 4GB DDR3 1333MHz memory, 500GB HDD 7200rpm, Intel® 4G WiMAX™, Intel® wireless LAN (802.11a/g/n), 10/100 Ethernet LAN, and 6-cell Li-Ion 67Wh battery.